Yiwen's GX120 is a new released and revlolutionary GPS Tracker which with USB charger built in. 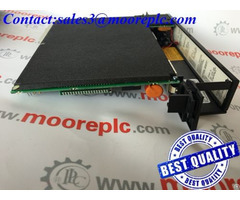 At present, non of any gps device manufacturer developing and selling this kind of GPS Tracker. 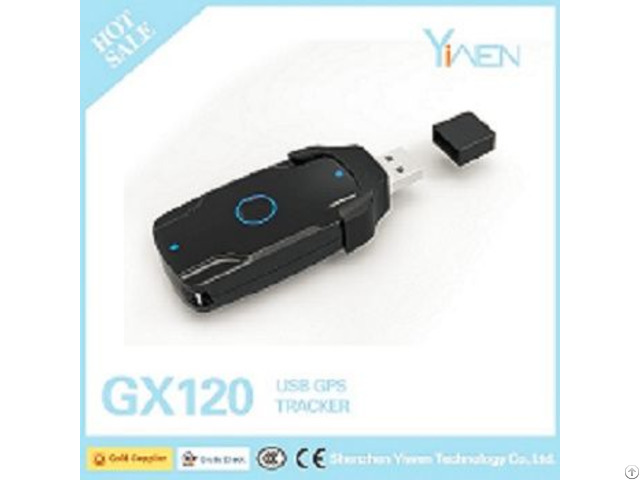 GX120 own all the gps tracker popular features, like voice monitor, realtime tracking, power saving mode, geofence etc..